A high Quality Ratchet lashing for securing goods in transit. 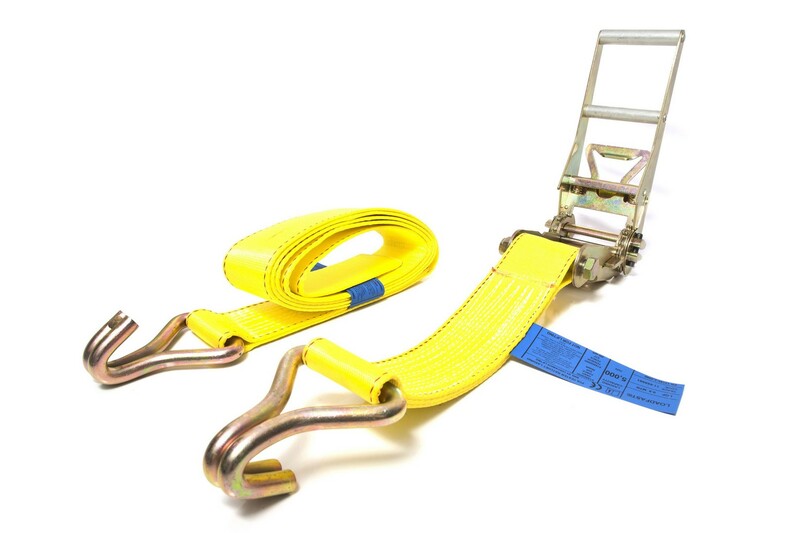 8m long webbing strap fitted with ratchet mechanism & claw hooks on each end. High Strength to Weight Ratio. Easily Examined.